Joshua Wynn is a preacher's son and a "good boy" who always does the right thing. Until Maddie comes back to town. Maddie is the daughter of the former associate pastor of Joshua's church, and his childhood crush. 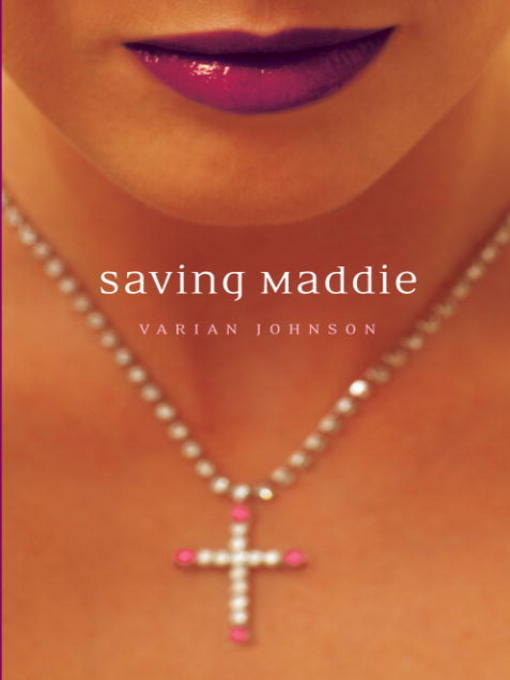 Now Maddie is all grown up, gorgeous—and troubled. She wears provocative clothes to church, cusses, drinks, and fools around with older men. Joshua's ears burn just listening to the things she did to get kicked out of boarding school, and her own home.